This is the house of Warren Finney, a prominent citizen of Emporia, and his wife Mabel Tucker Finney. 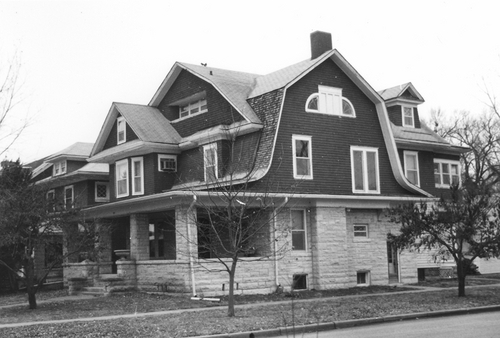 The house was built in 1907-08. A telephone company and bank owner, Warren and his son Ronald were involved in the Kansas bond scandal of the 1930s. People - Notable Kansans - Finney, Warren W.